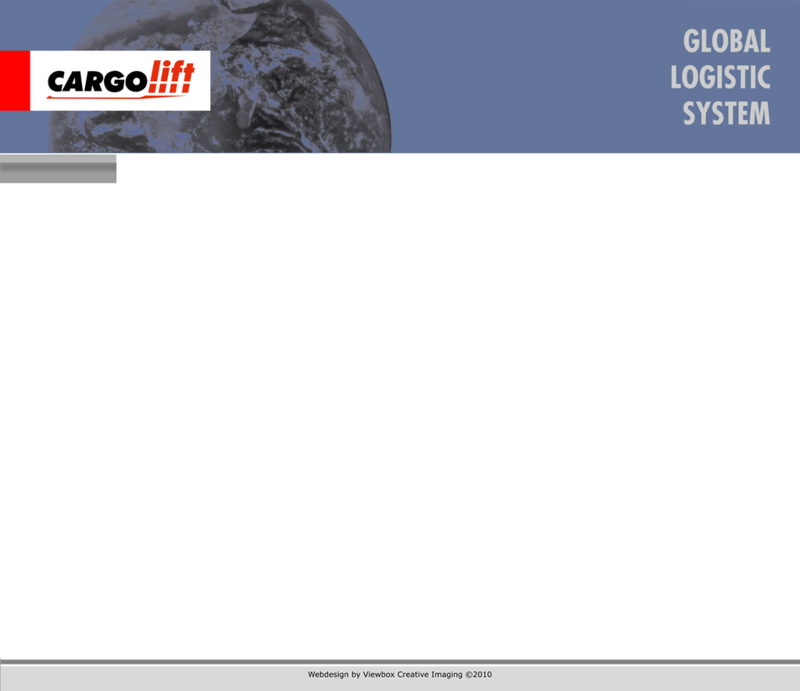 Do you want to know if your package already reached the given destination? Or do you want to let the addressee know that the parcel is on it’s way? 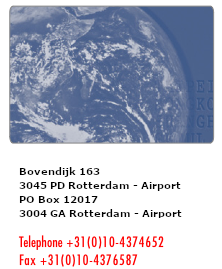 Use track & trace and tell your addressee to simply check the status of the shipment online. In a few clicks, you know if the parcel is underway, or if it has already reached it’s destination. Track anywhere you want, at any time you want. 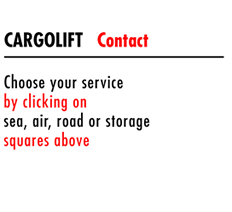 Using Cargolift Track & Trace you can easily check the status of your shipment, both for domestic and international destinations.